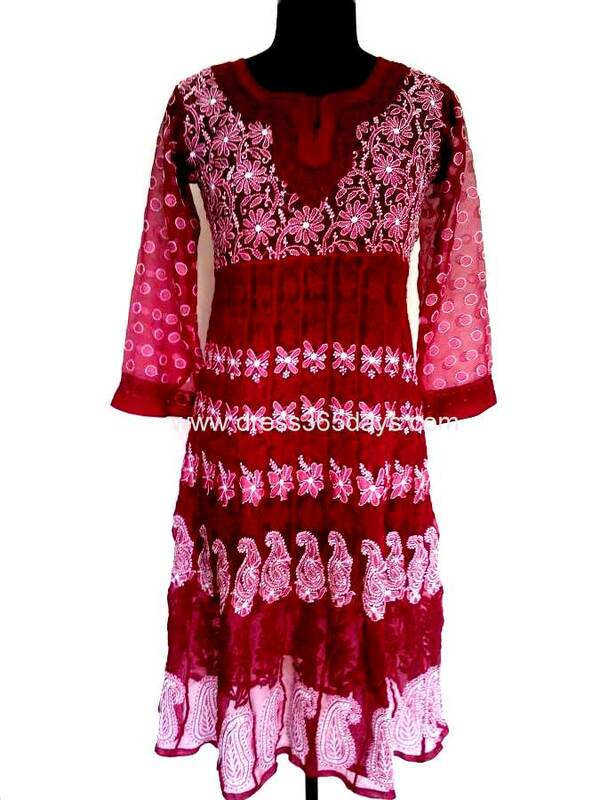 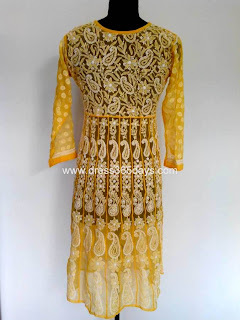 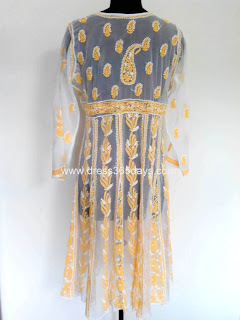 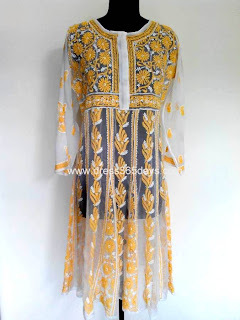 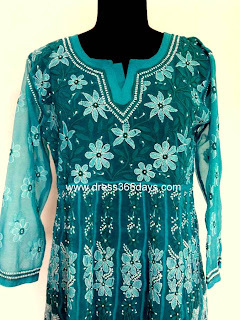 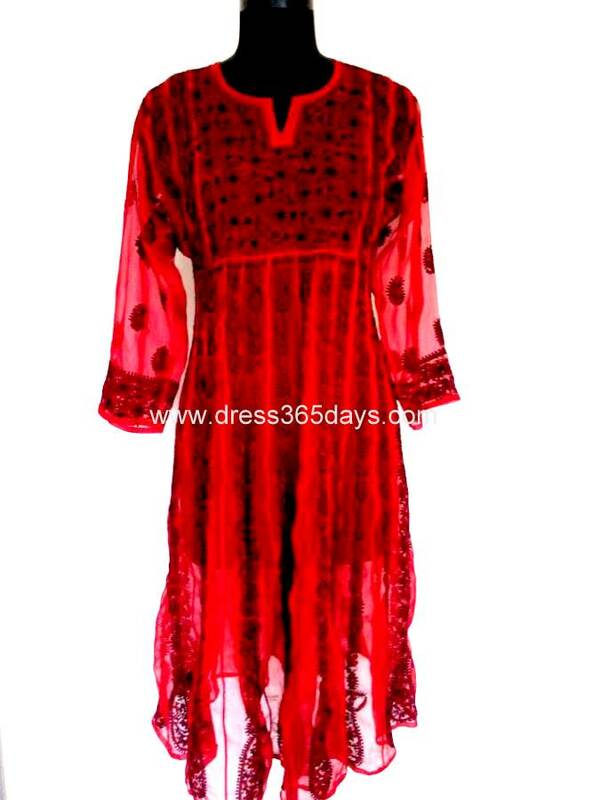 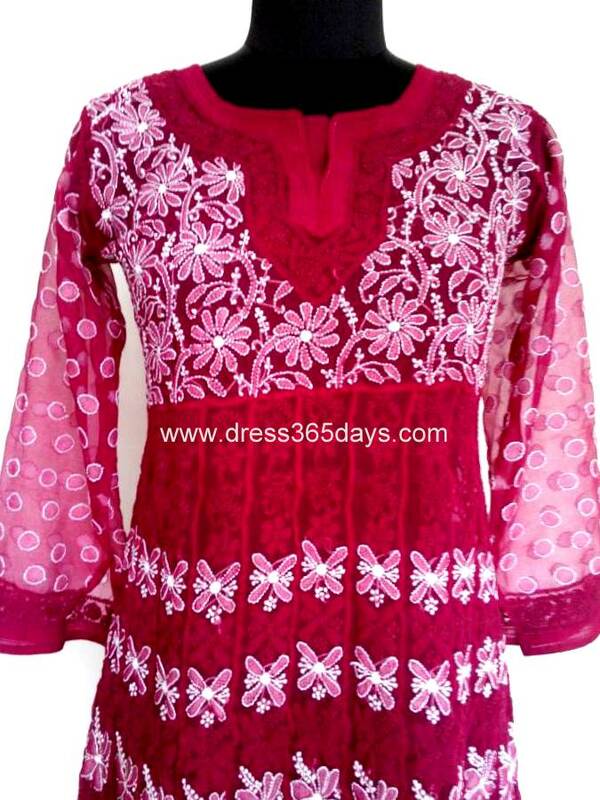 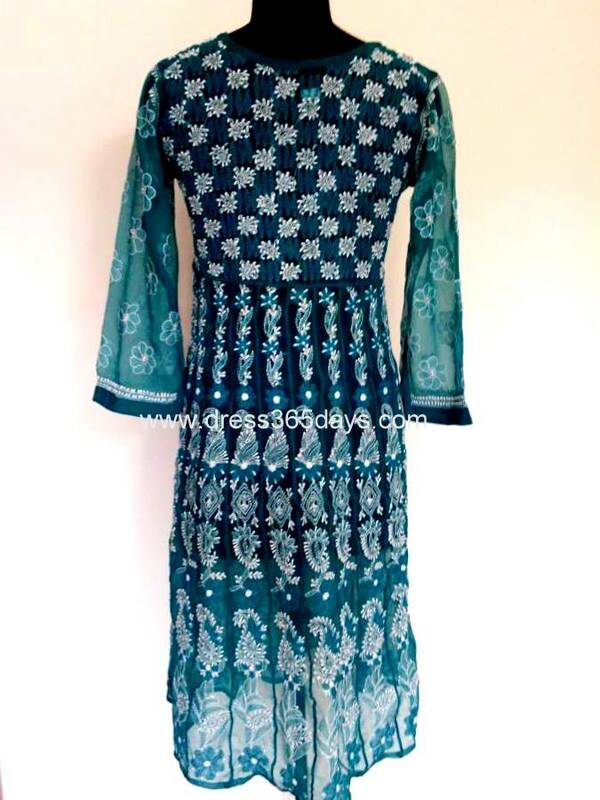 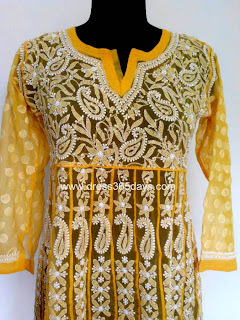 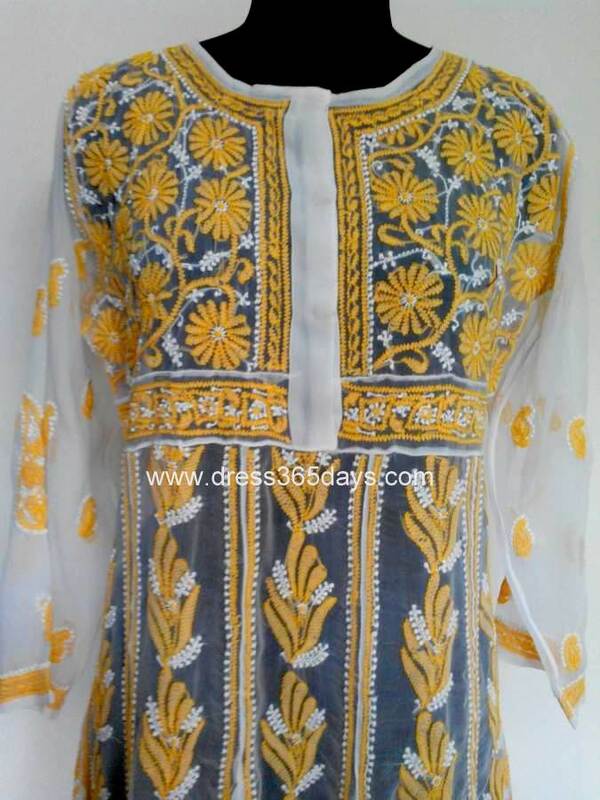 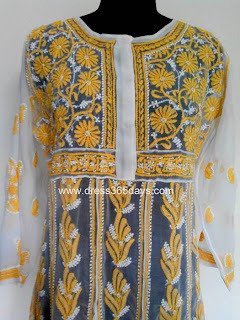 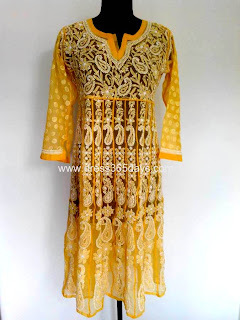 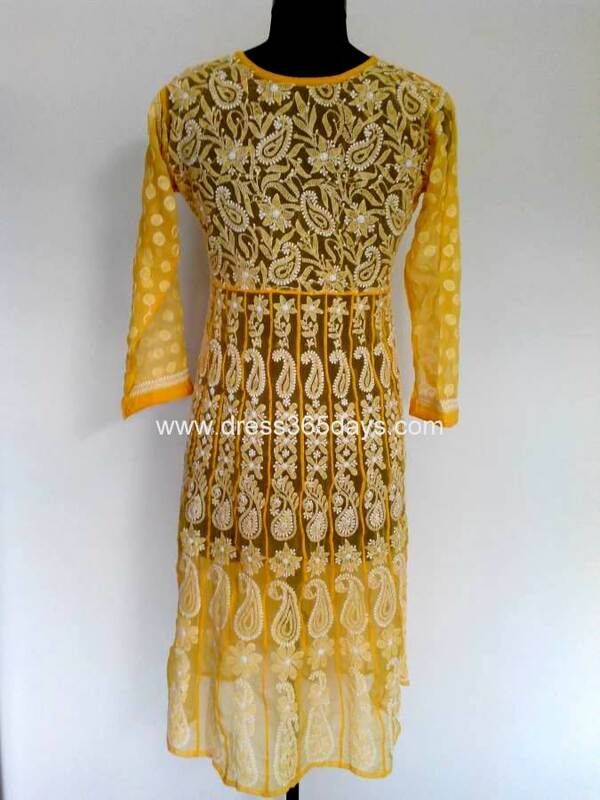 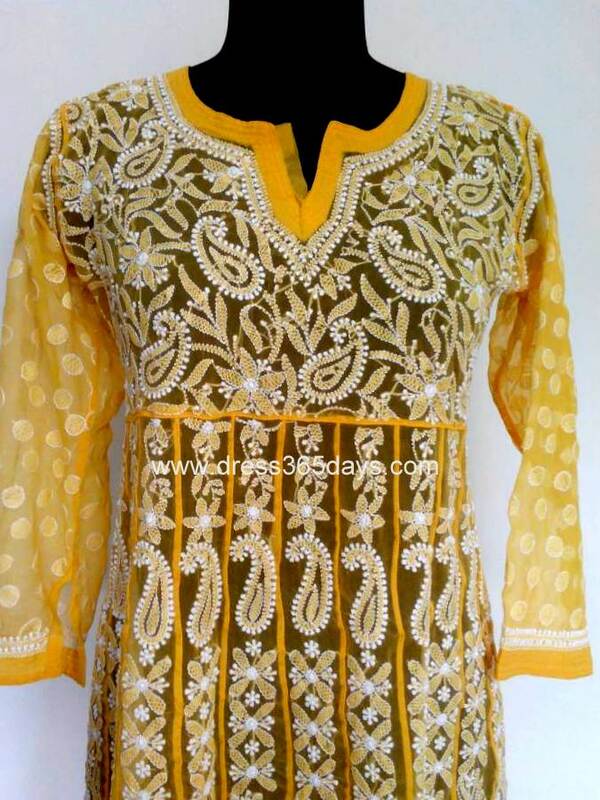 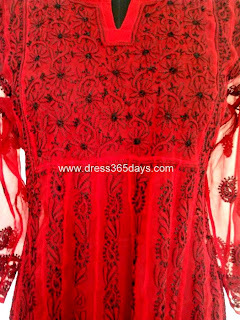 Georgette Anarkali Suits with beautiful chikankari embroidery. 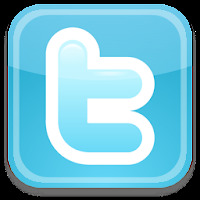 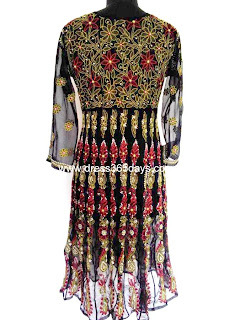 It looks so elegant and beautiful. 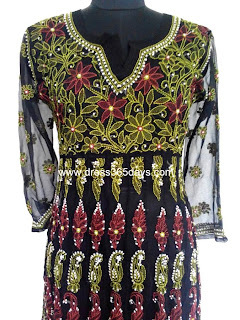 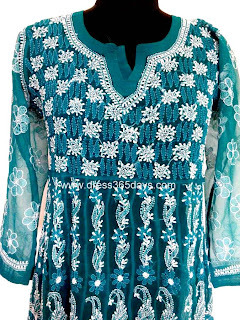 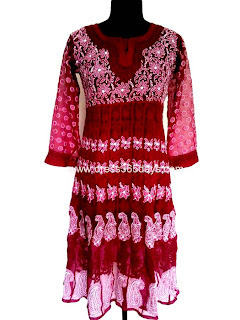 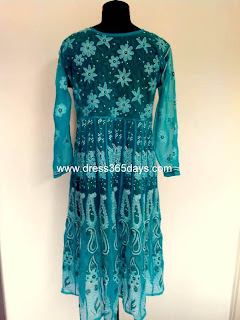 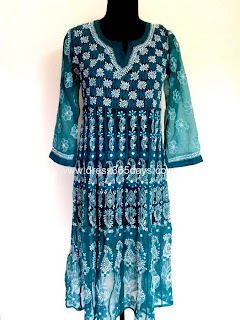 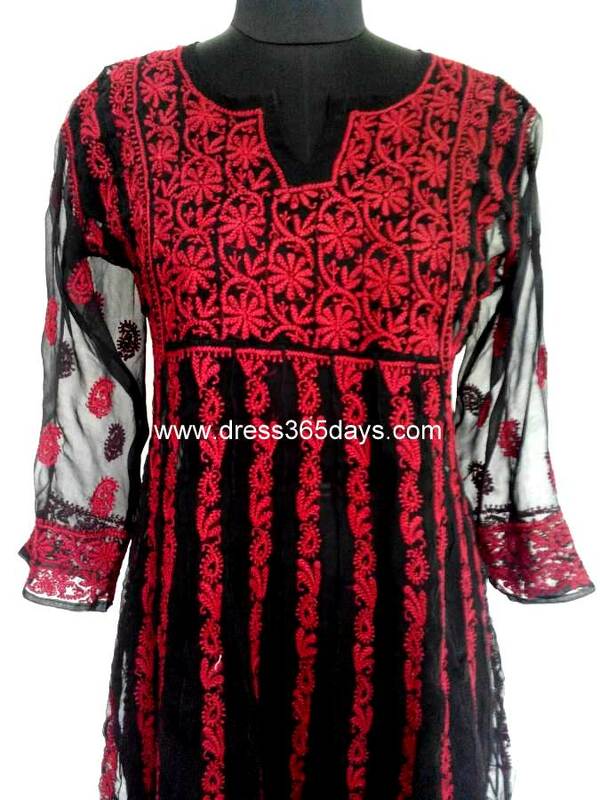 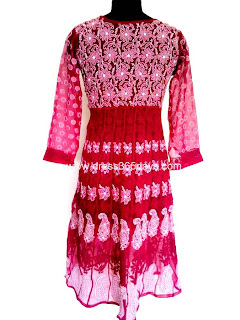 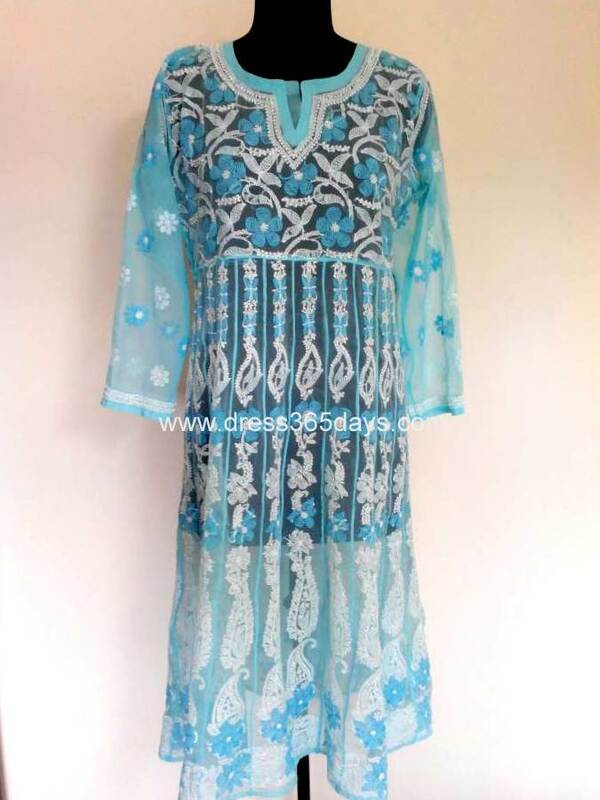 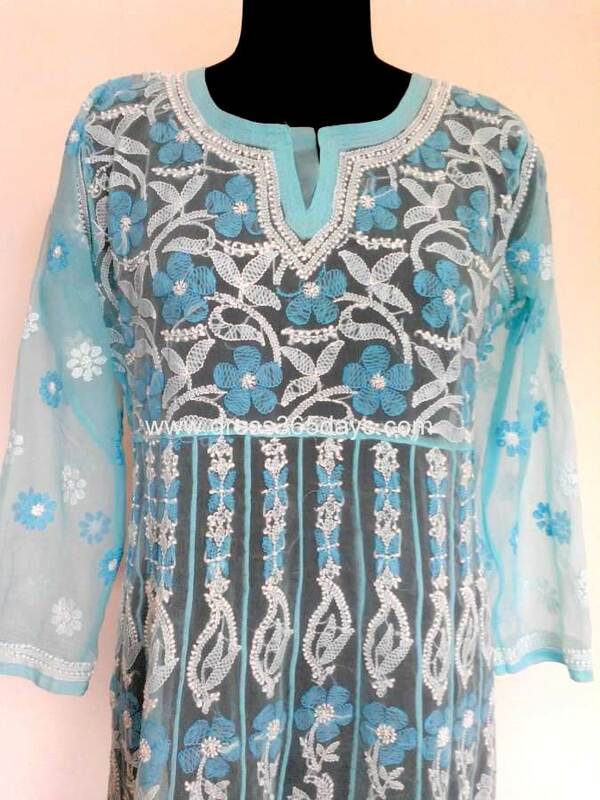 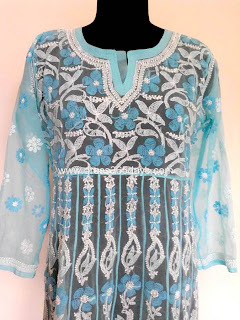 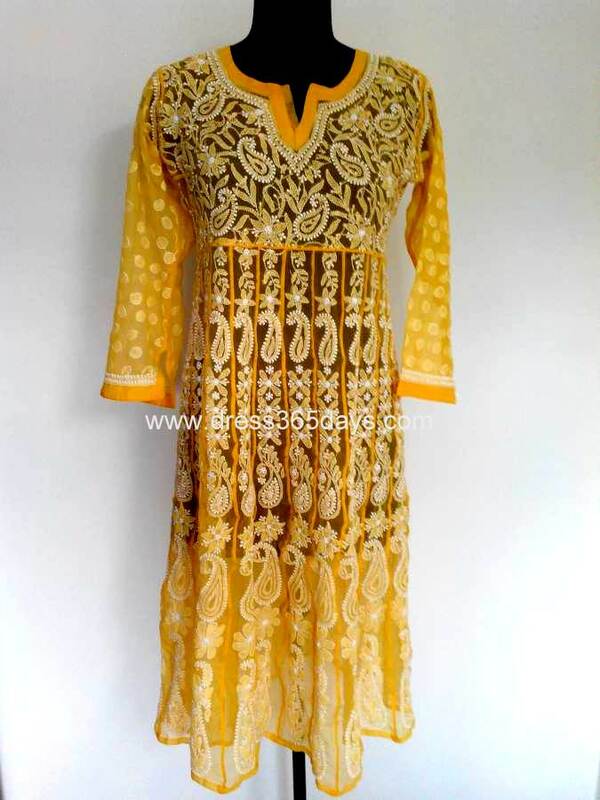 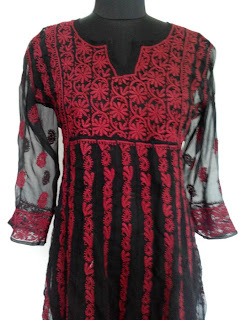 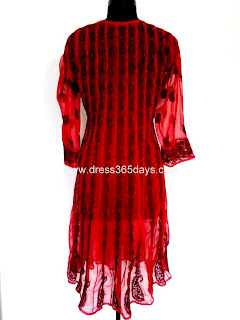 Check out the latest collection of Geogette Anarkalis in chikan embroidery.